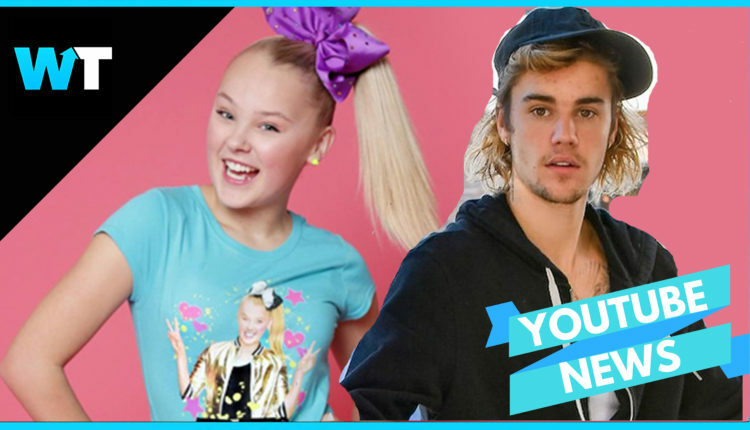 15-year-old JoJo Siwa has been making headlines and capturing the attention of the mainstream media all year, but this public spat with Justin Bieber is dividing fans. 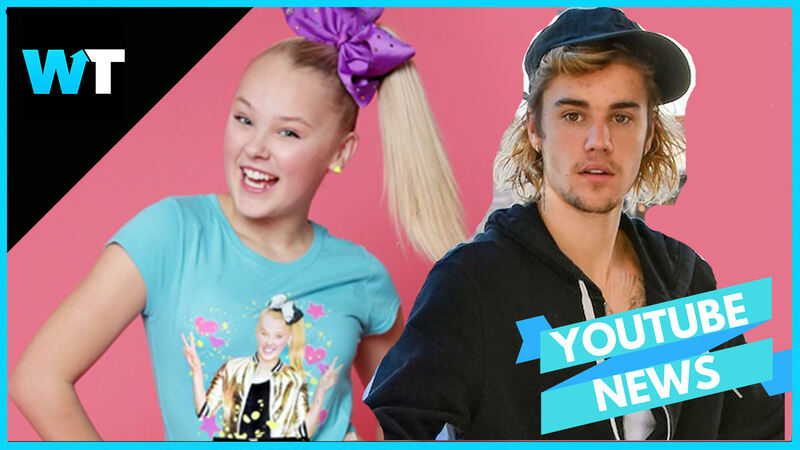 JoJo Siwa is a Dance Moms reality star turned YouTube vlogger who counts over 8.5 Million subscribers on her channel, making music videos in her brightly colored kid-friendly style. But not everyone vibes with that branding, including Justin Bieber. JoJo got a brand new BMW for Christmas this year customized by West Coast Customs with her signature style. Of course, JoJo posted the photo all over social media, which caught the attention of Bieber, who commented: “Burn it.” While the comment got a lot of likes, Jojo’s fans went crazy blasting Justin for the harsh words. The internet divided in response to this bold request, some making fun of JoJo for crossing the line. The idea of Justin performing for JoJo’s birthday is pretty audacious, but JoJo is doing some pretty big collabs lately. Trisha Paytas is a big fan of JoJo’s style and personality, along with Jake and Logan Paul who have all done collabs. So who knows? Maybe Justin might try to cash in on this massive YouTube moment? But what do you think? Do you think Justin will accept the offer and collab? Let us know in the comments or on Twitter at @WhatsTrending.